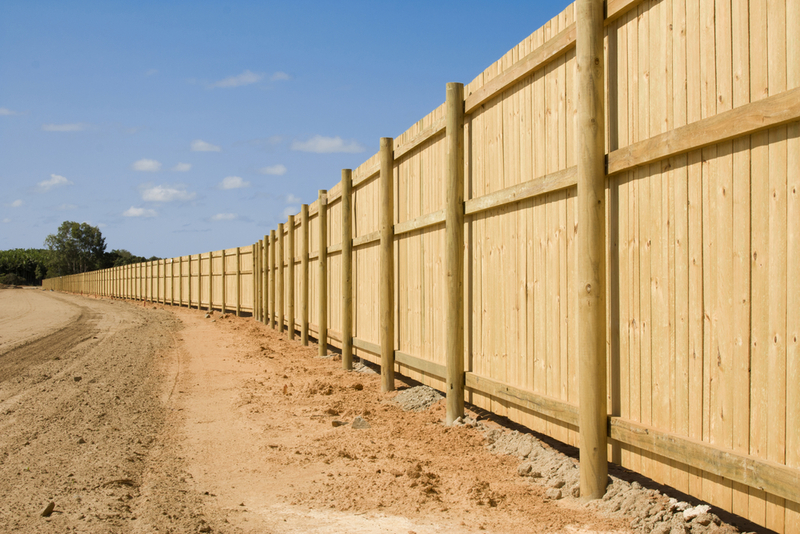 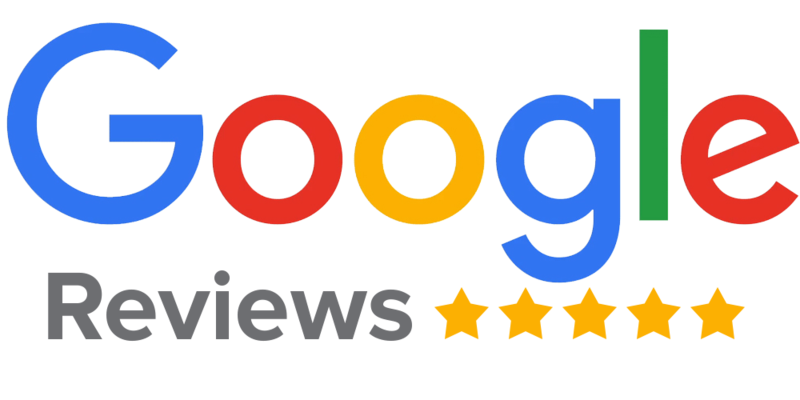 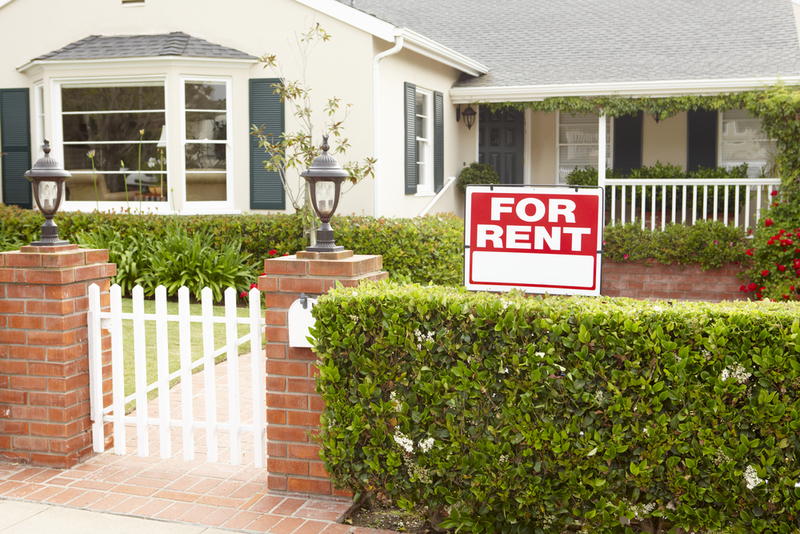 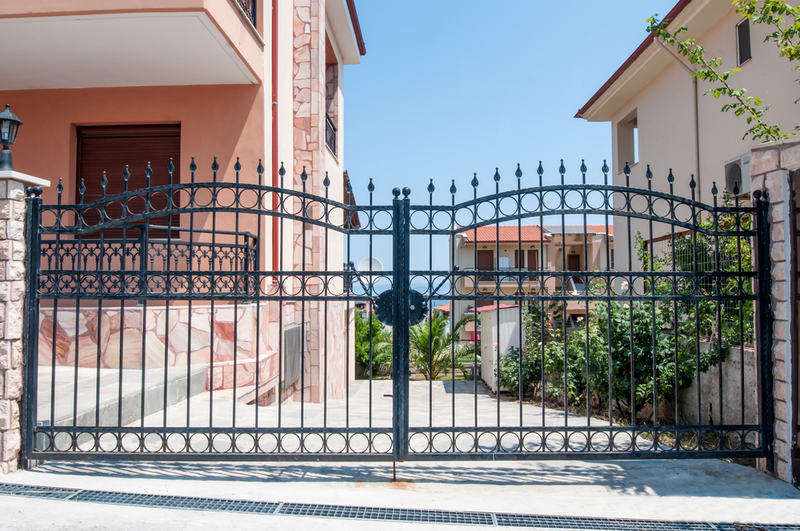 What’s the Best Rental Property Fence? 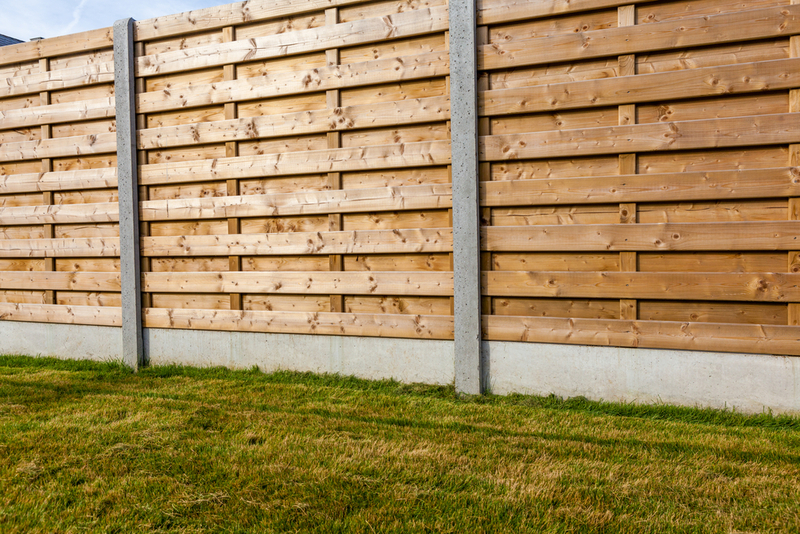 Is an Ornamental Fence Right for You? 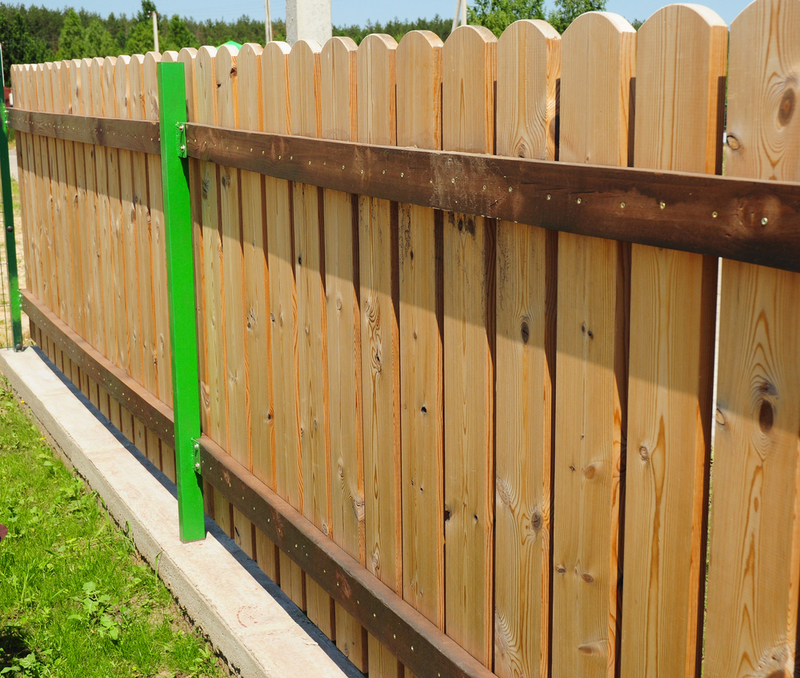 What’s the Most Durable Fence Material?